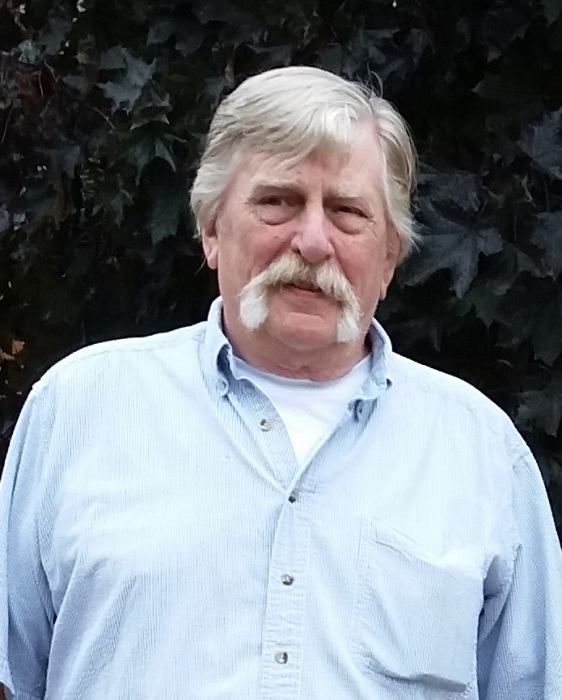 James “Jim” Anderson, age 74 of Stacy, Minnesota, passed away unexpectedly on March 31, 2019. Jim was the owner and operator of J & M tree farm in Stacy, Shoreview 66 service station, worked at R & S automotive for 25 years and in retirement converted the tree farm to a cut your own Christmas tree farm. Jim loved spending time with family and friends not only on their property but through his travels. He proudly built the log home with his loving wife and family on their property in which the family business operated from. Jim is preceded in death by his parents, Anselm and Luella (Pehling) Anderson; sister, Phyllis Anderson. He is survived by his beloved wife of 32 years, Mary; their children: Scott Anderson, Karl Juvland, Tani (Terrance) Riel, and Clint Anderson; grandchildren: Rachael Anderson, Zach Mellen, Ryan Anderson, Madeline Anderson, Adric Anderson, Megan Riel, Taylor Riel, and Raymond Juvland; 3 great-grandchildren; sister, Grace (Herman) Otten, brother, David (Judy) Anderson; many nieces, nephews, other extended family and friends. Celebration of his life will be held at 11:00 a.m., Saturday, April 6, 2019, at Lord of the Lakes Lutheran Church, 25402 Itasca Avenue, Forest Lake. Visitation will be one hour prior to the service at the church. In lieu of flowers, memorials may be directed to Lord of the Lakes Lutheran Church.